YES – is “Self-Hating, Israel-Threatening (S.H.I.T)” Jewish woman. How dare to criticize Israelis who were promised that land by the Scofield Bible. Take for example, she in her article, titled “The Iranian Threat”, published in Counterpunch on January 12, 2011 – she supported Islamic Republic of Iran against Israel. Can you believe that!! 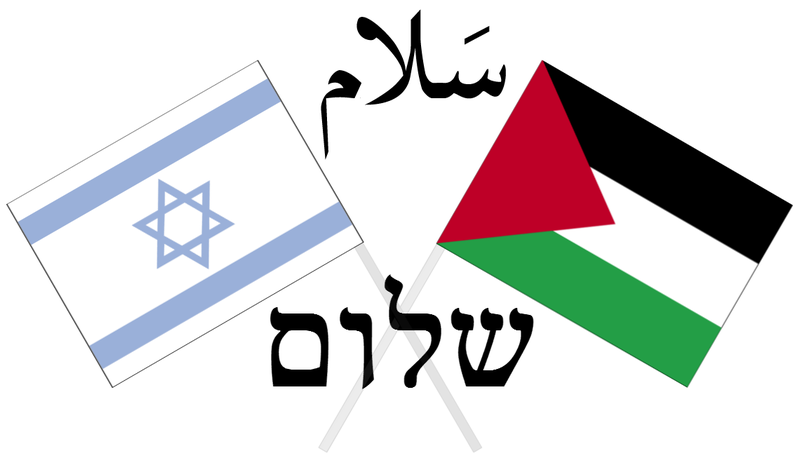 i want the conflicts between jewish and arabs will over forever . both religion and countries should become friends .